So you thought building your own WordPress site meant you had to be an expert at coding, right? Wrong. 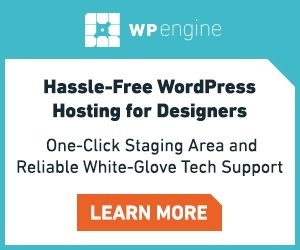 While coding experience is never going to be a bad thing, it isn’t an essential part of creating your website – not if you install one of the many drag and drop WordPress themes available. 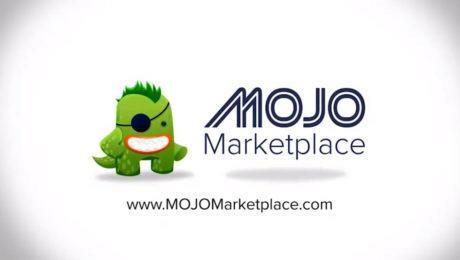 These user friendly themes allow you to build an impressive, professional WordPress site without slaving away over thousands of lines of code – all you do is click, drag and drop each element where you want it and, hey presto, you’re done! If this sounds like the type of theme you’ve been looking for then keep your eyes peeled for the words ‘page builder’, as this is what allows you to build a website so easily. A theme with a built in page builder will allow you to change the font, colours, layout and header all by just dragging and dropping. As is always the case with WordPress, you’ll find yourself spoiled for choice so we’ve gathered together our ten favourite drag and drop WordPress themes, so you can choose only the best. 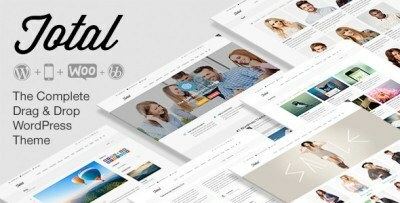 Designed to be easy to use, create beautiful websites and save you time, Total is billed as ‘the only WordPress theme you need’. 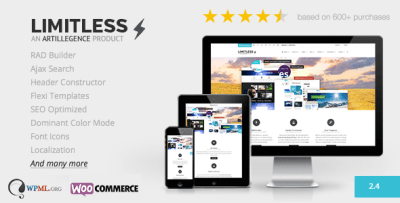 Created by WPExplorer, it’s both widget and WooCommerce ready and has racked up over 7000 sales in just over a year, earning it an impressive 4.83/5 rating over at ThemeForest. 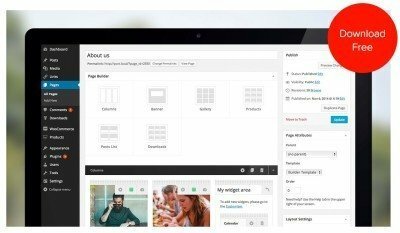 Headway was purpose-built to be ‘the most flexible drag and drop theme for WordPress’. The concept behind the design is that users shouldn’t be limited by somebody else’s ideas, so Headway will allow you to put your vision on the screen, without any coding experience required. 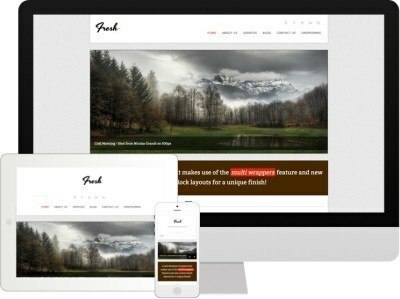 This super responsive design ensure that visitors to your website will receive a top notch experience on whichever device they’re using – whether it’s a desktop, tablet or mobile phone. Limitless is a versatile drag and drop theme, making is perfect for small businesses, freelance portfolios or anybody who wants to create a unique, stylish site. 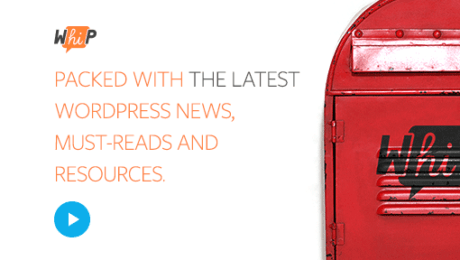 What’s better than a well-designed drag and drop WordPress theme? A free one, of course. Make is a free, open-source drag and drop WordPress theme that makes building your website easier than ever. 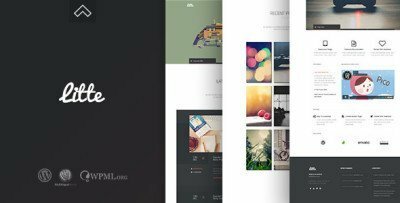 Perfect for any Pinterest lovers out there, PinsPro is a clean, neat pin-board style WordPress theme, released by PageLines. This Masonry layout allows you to display blog posts or portfolio pieces in an eye-catching grid stye, and the scrollable slider means your content can be added anywhere on the page. A clean, flat theme, Trend comes with the GT3 Page Builder Plugin built in, which will help users create an unlimited amount of custom pages. Trend also comes with a Theme Options Panel, where you can update everything from your company logo to the colours used on your site. Coming stuffed to the rafters with impressive feature, Strata is definitely a powerful theme. 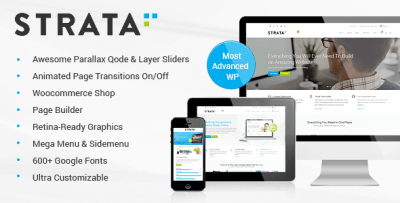 With a built in WooCommerce shop, Visual Composer drag and drop page builder, retina-ready graphics and tens of Font Awesome vector icons, Strata comes complete with everything you need to build a knockout website is no time at all. Suitable for all types of website, whether business or individual, Litte can be designed as a portfolio, blog or a little bit of everything, if that’s what you’re looking for. The theme comes with video tutorials that explain the features, making design and customisation a fun, simple process. Basis’ drag and drop page builder interface is so simple to use that all you have to do is create a section, add your content and simply drag it to the right location. 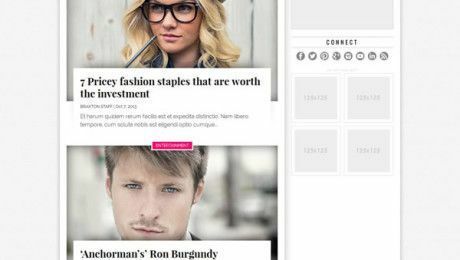 The page builder allows you to mix and match your site elements in hundreds of different combinations, ensuring your site fits together perfectly. 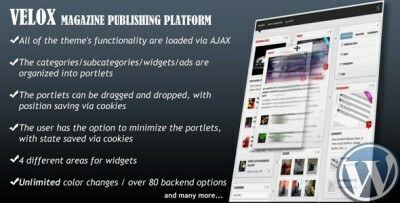 Targeted primarily towards online magazines, Velox is a high quality, drag and drop magazine publishing platform. 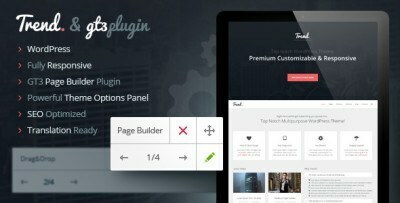 The theme includes a highly customisable framework, which allows you to change over eighty backend options.